Award-winning hiplife artiste, Tic, formerly known as Tic Tac has stated that he deserved to be nominated in more categories of the 20th edition of the Vodafone Ghana Music Awards (VGMA). Speaking in an interview with Sunyani-based Sky FM’s Ike Frimpong which was monitored by www.newshuntermag.com, Tic mentioned the categories he deserved to have bagged a nomination. He admitted that he is not much disturbed but development like this does not paint a good picture. “It won't but just that sometimes the efforts you put in is what you should have and It is just that the CREMES DELA CREMES of these shows, I mean if the international observers are to zoom in our shows and see that…it doesn't give a clear picture of us and that is what we have. 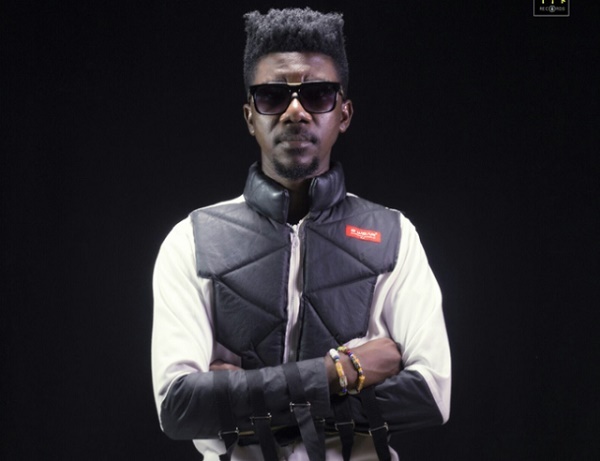 Because KWANI KWANI is one of the top Hiplife tracks in Ghana and it is not right for one of the originators of Hiplife to have a song that tops in Ghana and it's not well, it is a bit confusing,” Tic bemoaned.